Kenneth Brander wasn’t sure he wanted to be a rabbi when he applied to rabbinical school. Thirty years later, it’s pretty clear that the rabbinate was a good match for his talents. After he was ordained at Yeshiva University’s rabbinical school in 1986, he worked at Lincoln Square Synagogue in Manhattan before going to the Boca Raton Synagogue in Florida in 1991. In 2005 he was tapped by Richard Joel, then the new president of Yeshiva University, to head the school’s new Center for the Jewish Future, relocating from Florida to Teaneck. 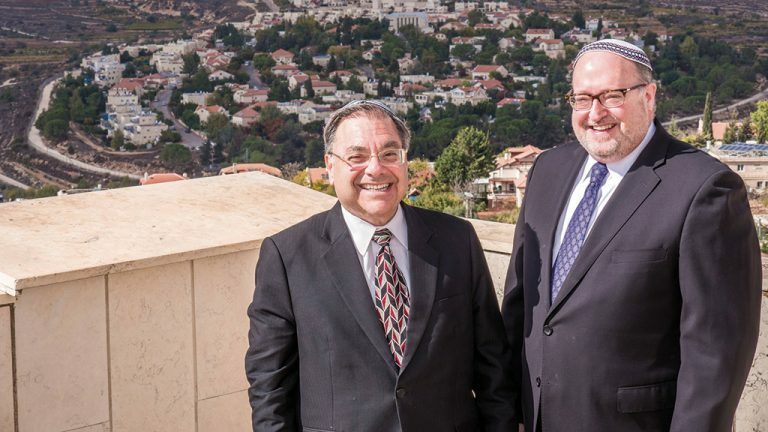 And now he is leaving his post as YU’s vice president for university and community life to follow Rabbi Shlomo Riskin at the helm of Ohr Torah Stone, the complex of Israeli educational institutions that Rabbi Riskin founded, and from which he is retiring.